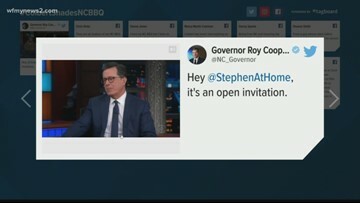 Late night host Stephen Colbert is taking another jab at our barbecue. Last week, he fired shots at our pork during an interview with Wilkesboro native Zach Galifianakis. 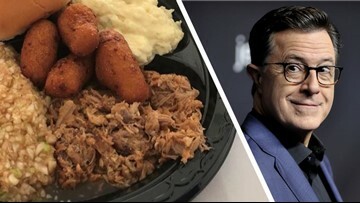 Comedian, Late Show Host Stephen Colbert fired shots at North Carolina's precious pork again. This time during an interview with Wilkesboro native Zach Galifianakis. 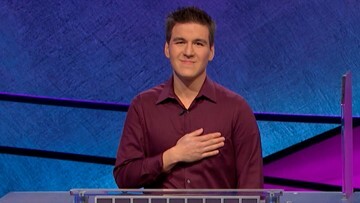 Grammys Motown Special is also airs Sunday at 8 p.m.
James Holzhauer's $110,914 total "has a special numerical significance: His daughter was born November 9, 2014 (11/09/14)." 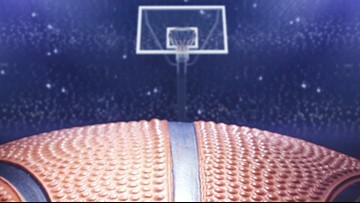 The Virginia Cavaliers beat the Auburn Tigers 63-62 and Texas Tech took the win over Michigan State. 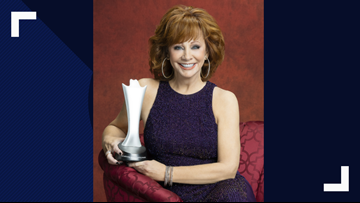 This is the iconic entertainer's 16th time hosting the ACM Awards. 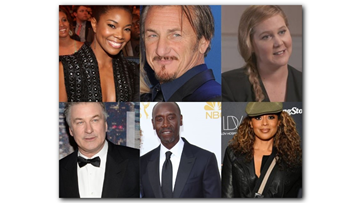 The ACM Awards air Sunday, April 7 at 8 p.m. on WFMY News 2/CBS. 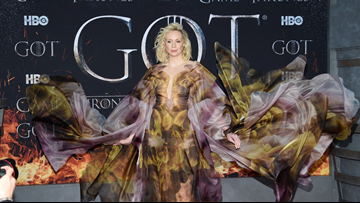 The actress transformed into a Mother of Dragons in her own right, practically blending into the flame backdrop behind her. 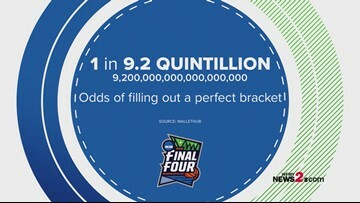 The anchor said she hadn't noticed the lump before, but went to her doctor to get it checked. She continued to get it looked at over the years.